and the surrounding communities in north-west Northamptonshire. The latest edition of the newsletter is available by clicking here. Let us do your Dry Cleaning for you! We offer an extensive Dry Cleaning service, including suits and shirts, dresses and gowns, duvets and sheets, curtains and service washes. Just bring your items to the shop and we’ll price them up and confirm a collection date. We're reliant on the support and efforts of a team of volunteers to serve staff, stock shelves, clean and tidy, and make trips to the cash and carry (mileage paid). We're looking for a few more volunteers, so if you have a few hours to spare please click here for more details. 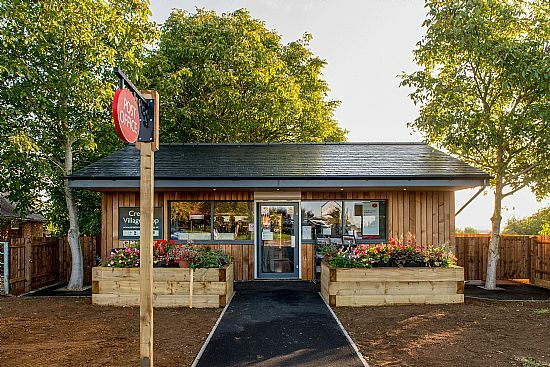 Creaton Village Shop is run by Creaton Community Benefit Society Limited, keeping the shop and Post Office in the heart of the community. 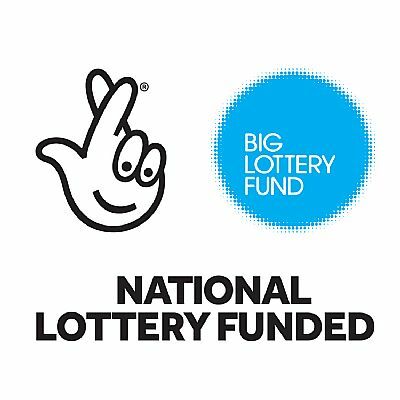 Creaton Community Benefit Society is pleased to be supported by the National Lottery, by the LEADER Programme for North & West Northamptonshire and by the Northamptonshire Community Foundation.